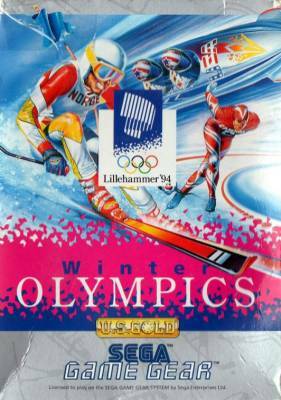 Winter Olympics (ウインターオリンピック) / Winter Olympic Games - Games - SMS Power! With small "Official Olympic Product" certificate. KIXX packaging. With "Limited Edition Souvenir Brochure". With small "Official Olympic Product" certificate. With "Limited Edition Souvenir Brochure". With small "Official Olympic Product" certificate. With "Limited Edition Souvenir Brochure".